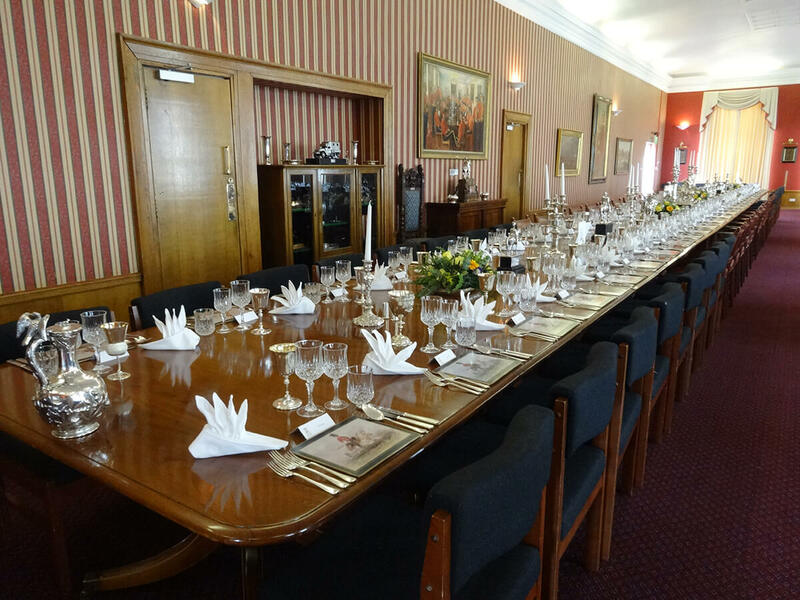 “Second to None” is the rather fitting motto of the Royal Scots Dragoon Guards whose Association has recently commissioned our chairs for their Officers’ Mess. The Guards have recently relocated to Leuchars in Fife after more than 20 years based in Germany and need up to 70 dark oak chairs to complement their existing dining table. 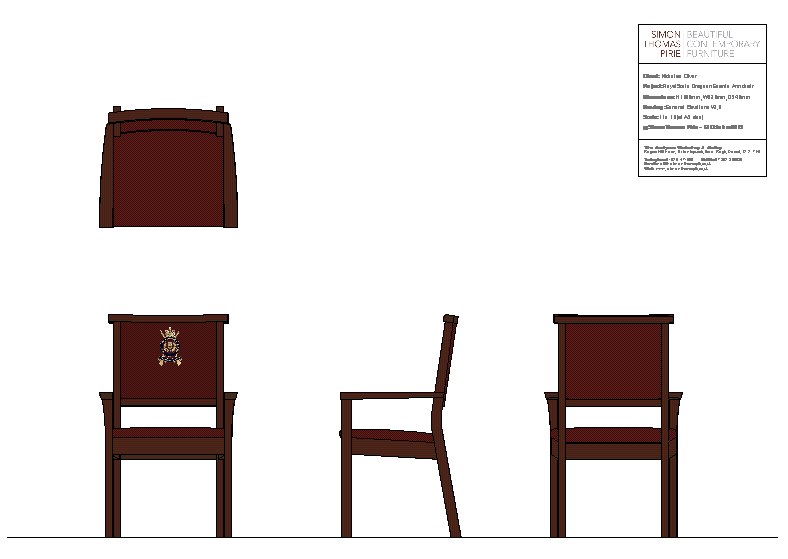 The chairs will be a new variation of our ever-popular Impala and the seats are to be initially upholstered in the regimental Stewart tartan, however, as each officer retires he will be offered the option to ‘adopt’ a chair which will then be fitted with a dedication brass plate and reupholstered with the officer’s own family tartan. The most substantial change in the Impala’s design is the introduction of an upholstered back, covered in finest red Scottish leather and printed with the distinctive eagle cipher of the regiment. All bar one that is; one chair is reserved for the exclusive use of the Colonel-in-Chief and will therefore be emblazoned with the Royal Coat of Arms as the Scots’ C-in-C is none other than Her Majesty the Queen. 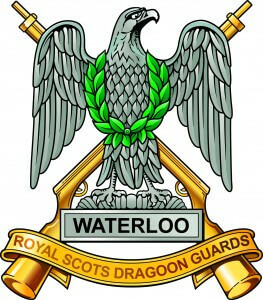 We feel honoured to have been awarded such a prestigious commission and we are looking forward to furnishing the Royal Scots Dragoon Guards with a set of dining chairs which are indeed “Second to None”. The Regiment’s mess table which seats nearly 70 with the existing assortment of chairs to be replaced by our specially designed Impalas. The first batch of 2 armchairs (one for the Colonel in Chief and one for the Commanding Officer) and 18 dining chairs are underway.